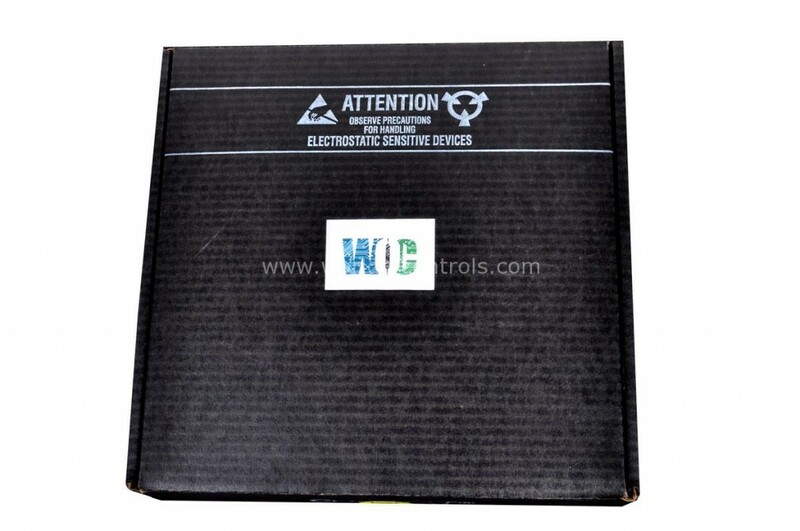 404X737G04L1PL1E in Stock, Buy | Repair | Exchange from World of Controls. 404X737G04L1PL1E is available in stock which ships the same day. 404X737G04L1PL1E comes in UNUSED as well as REBUILT condition. To avail our best deals for 404X737G04L1PL1E, contact us and we will get back to you within 24 hours.